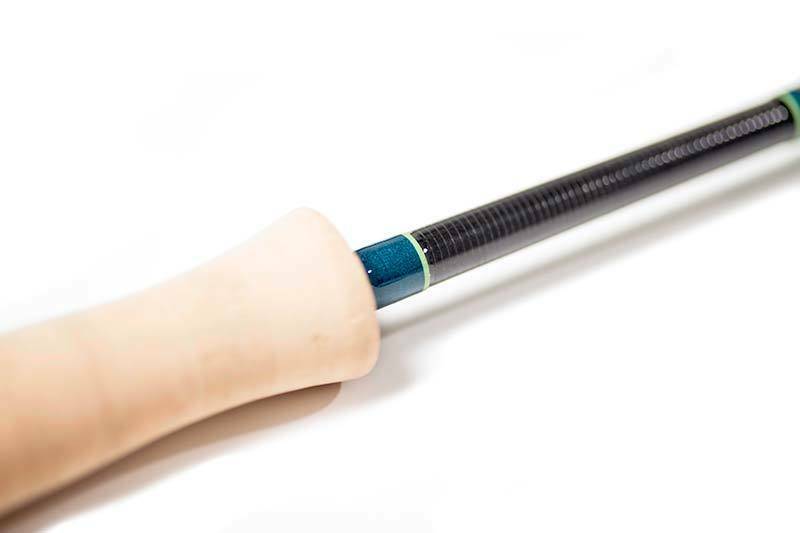 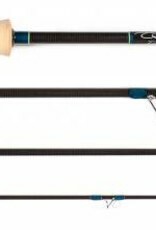 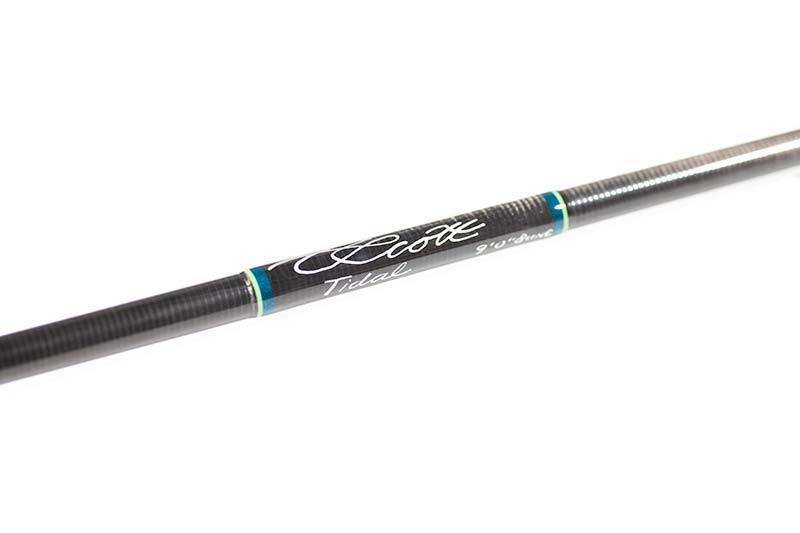 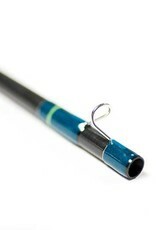 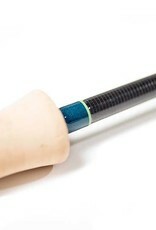 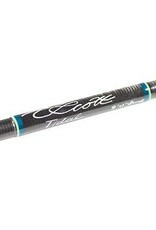 Scott designed the Tidal saltwater fly rods to make the challenges a little less, well... challenging. 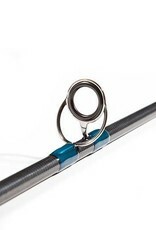 Accurate presentations to cruising fish and good turnover into the wind are now easier than ever. 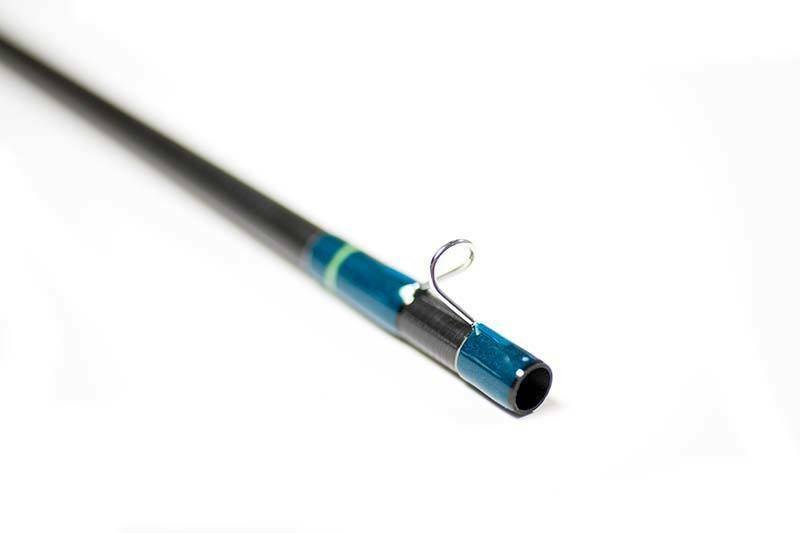 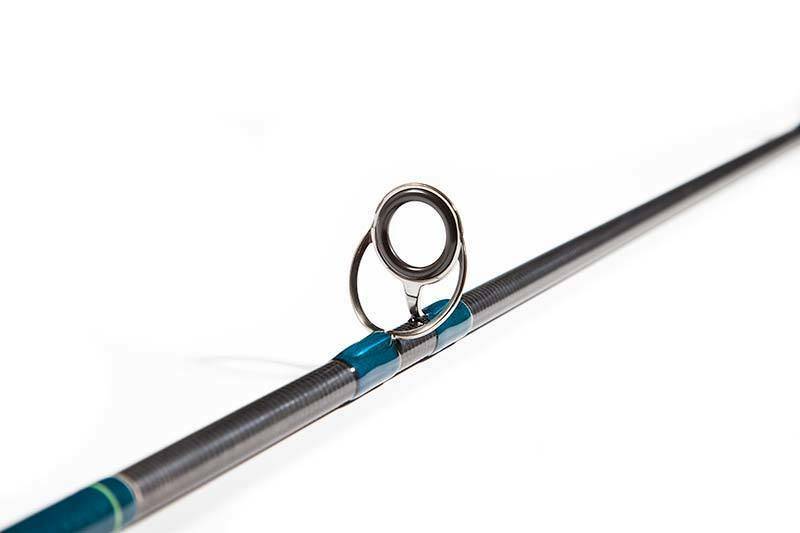 These salt specific rods load quickly, generate high line speed with a relaxed casting stroke, and have ample power to control hard fighting fish.